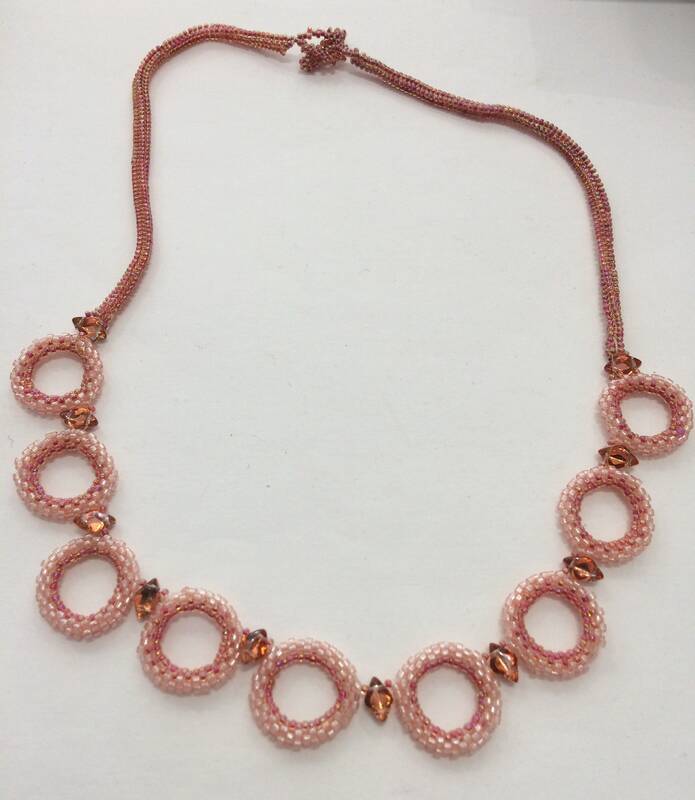 Using Delica Beads and Size 15 Beads with a few 2 hole GemDuo Beads make this attractive beaded necklace. All materials and full instructions are provided in this kit. Techniques used are Peyote and Herringbone stitch.